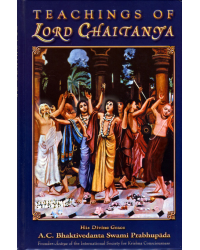 This is the summary study of Lord Caitanya’s teachings in the Classic original edition. The life and teachings of Lord Sri Caitanya Mahaprabhu who appeared in West Bengal, India in 1486 and Who spread love of Krishna all over India. 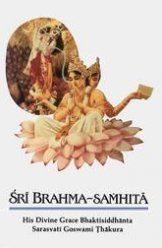 Later His Divine Grace A.C. Bhaktivedanta Swami Prabhuapda brought the same message to the Western world. 44 Hardcover books per case!